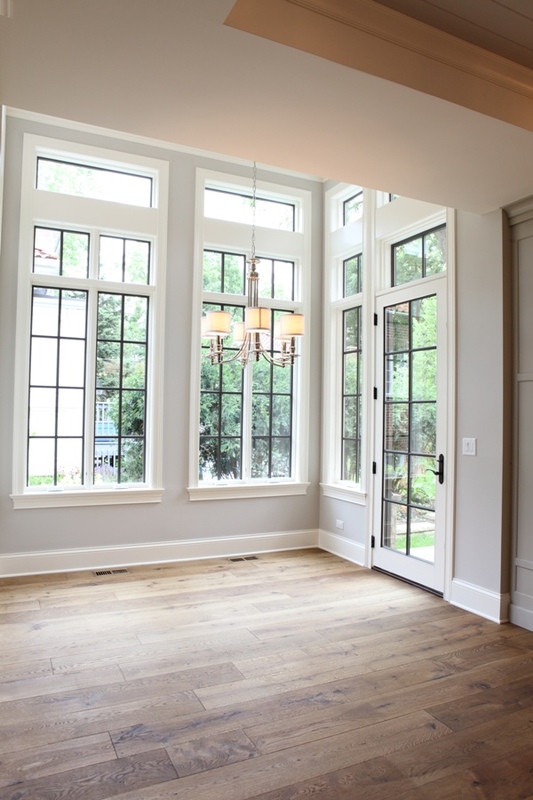 Each year the Home Builders Association of Greater Chicago (HBAGC) presents one of the premier housing programs in the country: The Key Awards, which signify quality in home building and remodeling. HBAGC has been honoring the area’s best since 1972 in such categories as new home construction, architectural design, room additions, interior design, green building and more. 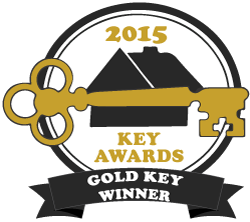 For 2015, Battaglia Homes, one of the top luxury custom home builders in Chicago’s Western Suburbs, is awarded Two Gold Key Awards for Excellence in Construction. 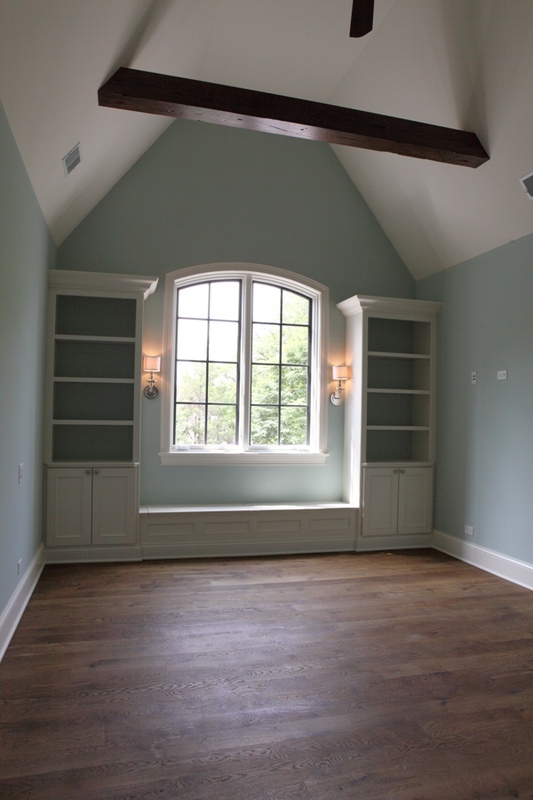 The first award is in the category of Excellence in Interior Design for a new custom home in Hinsdale. This elegant traditional 3 story home features an abundance of upscale interior amenities. 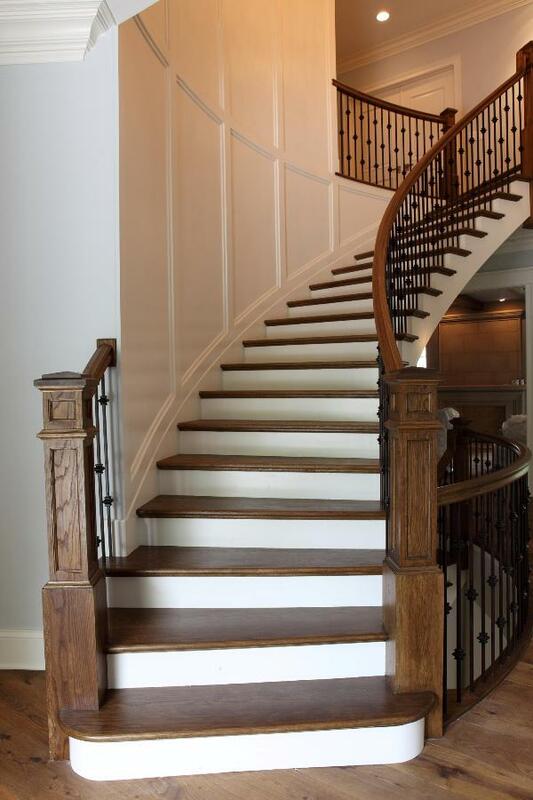 The entry welcomes visitors into a large two story foyer and circular staircase with transitional style wainscoting. 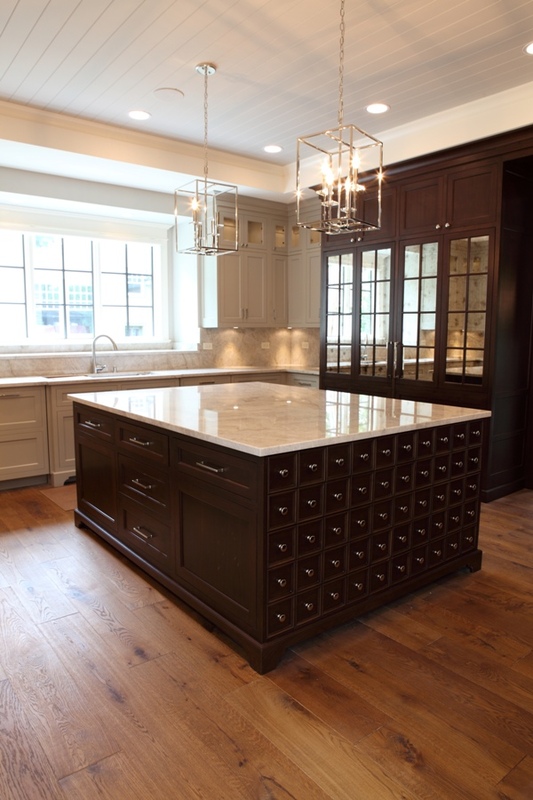 The expansive kitchen has a double island with taj mahal quartzite countertops and combination painted / walnut custom cabinetry. 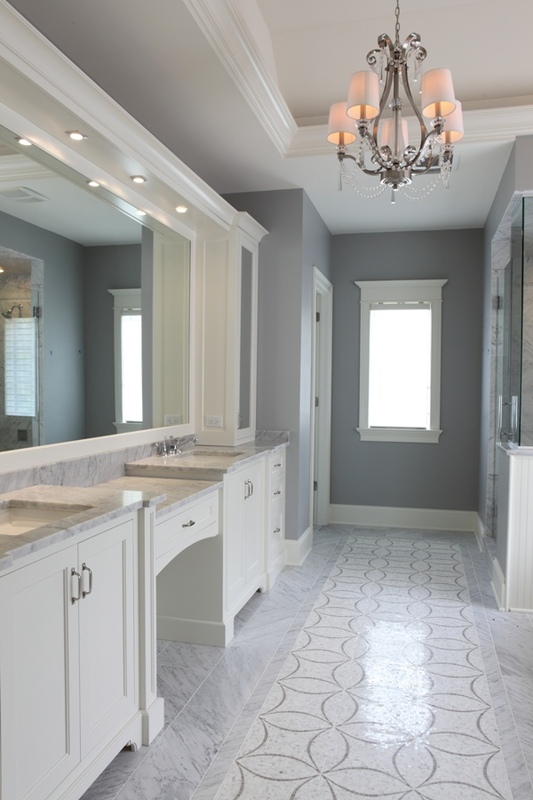 All the bathrooms are finished with carrara marble, the flooring throughout is wide plank hand-scraped white oak. The second award is in the category of Excellence in Remodeling for a complete renovation on a 13,000 SF home in Oak Brook. Some of the unique amenities of this project include converting part of the home into added garage space to fit 14 vehicles, using upscale features in garage spaces such as artistic metallic epoxy flooring and brick & stucco interior garage walls. 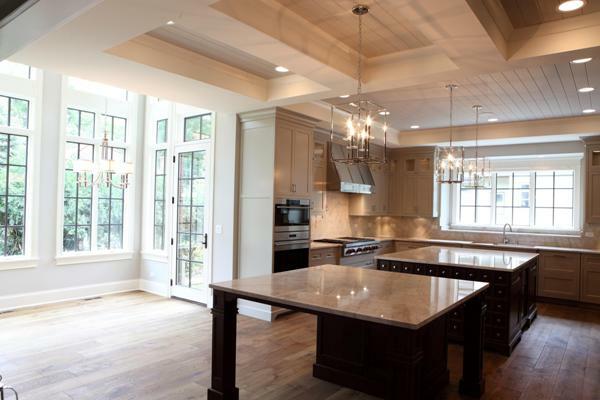 The home itself was upgraded with many beautiful amenities including ornate millwork, tongue & groove plank ceilings, coffered ceilings, limestone fireplaces, marble in bathrooms and upscale custom cabinetry. Contact Battaglia Homes today at 630-669-4280 to discuss ideas for building your dream home.